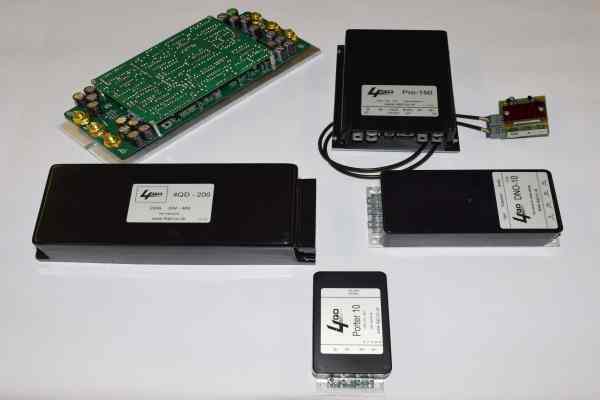 We manufacture a range of DC motor speed controllers and accessories for battery powered electric motors that are tough, reliable, and easy to use. Our passion is getting stuff working – for industrial machine applications as well as hobbyists. Industrial – we’ve powered a really wide range of projects across many sectors worldwide. Hobbyist – our controllers are used in model locomotives, electric vehicles, boats, robots and many other DIY projects. We love helping mechanics get the electrics working, and can provide electric motor speed control solutions for almost anything with a battery and a DC electric motor, to see the sort of thing we’ve done have a look here, or just browse around the site, all of the pictures throughout this site are using our controllers. Our motor controller range covers 30 to 300 Amps, 12 to 60 Volts, and can be used in a wide variety of applications that use permanent magnet electric motors. They are easy to wire up. They are easy to adjust. We enjoy providing any additional technical support you need to get your project up and running. We have a range of additional heatsinks available, if you need a high power, water cooled PWM controller ours are some of the best value on the market. Our controllers are reliable, many are still going strong after 20 years. We will ship to any country. 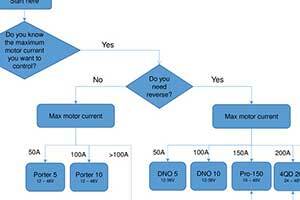 We have an extensive knowledge base with lots of technical support, manuals, wiring diagrams and background information on a wide range of motor control topics e.g. 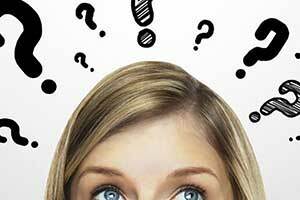 what is PWM? and how is H-bridge switching done? We love talking to customers about their applications and would like to hear from you if you have a special project or ideas for new products. 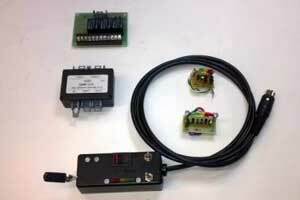 We can help with designing wiring looms for projects. We can develop bespoke control products and software [depending on volume]. Come and have a look… our controllers are here, and our accessories are here. Or just pick up the phone, we’re on 01487 450520 and are happy to chat about your project.